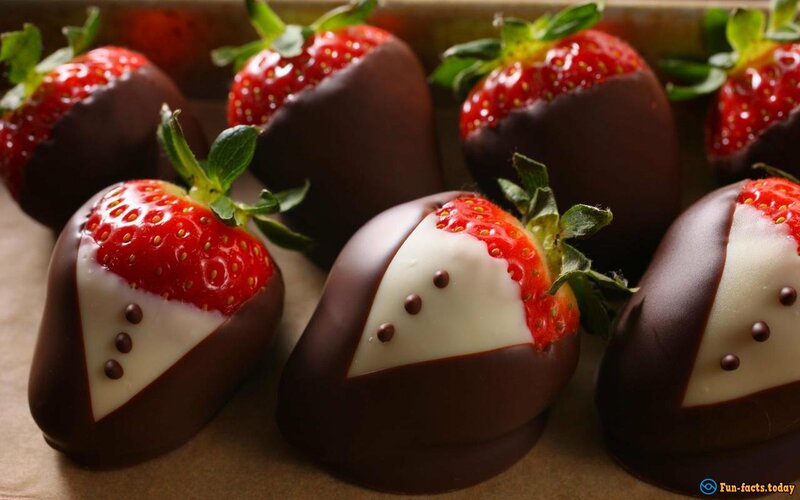 We all love strawberries and they go great with pretty much anything, including chocolate (delicious! ), cream, pies and muffins. They taste amazing on their own too. There's nothing like a plate of fresh, ripe, "meaty" strawberries early in the morning, am I right? Oh, and by the way, did you know that strawberries have their own celebration day? Yep, that's right - May 20 is the Pick Strawberries Day. Now you know! 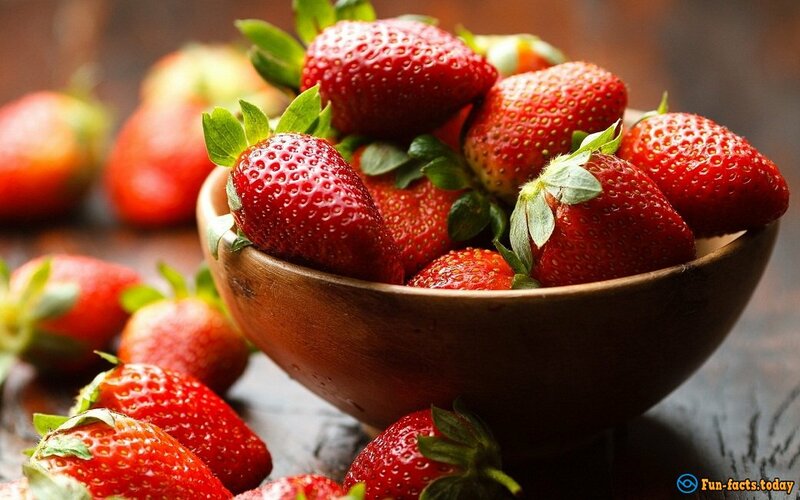 So, unless you hate the smell or the taste of these amazing fruit (which I highly doubt), let's check out the most amazing facts about strawberries. You better bring your notebook and start taking notes! - Ok, so, we know that kids love strawberries. But how much do they love them, exactly? Well, here are the official stats: Most children between the ages of 7 and 9 pick strawberries when asked about their most favorite fruit in the world. Furthermore, about 52-55 percent of kids would choose strawberries over all the other fruits. Can you believe that? - This is one of the most amazing facts about strawberries, no doubt about that: there's a real-world museum dedicated to this fruit! If you live in Belgium or are just visiting/taking a trip, make sure to go and see the strawberry museum. I kid you not, there really IS a museum dedicated to a...fruit! Oh, and it sounds hilarious, too - it's called the "Museum of the Strawberry and the Land of the Wepion" :). - A fascinating fact about strawberries: their seeds appear on the outside, which makes them the one and only fruit to do that. All other fruits on planet Earth have their seeds/pips inside, protected and preserved. So, in a way, strawberries are unique. 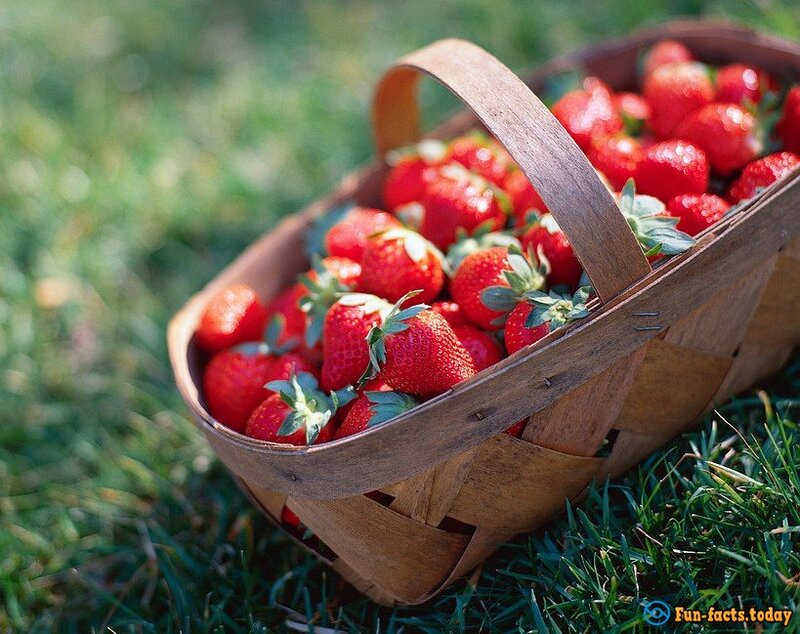 - Wanna learn one of the most amazing facts about strawberries? They're super healthy! I mean, on top of being tasty, juicy and red-on-red, they are also good for your health. If you want to drop some weight, this fruit is your best friend, as strawberries are super-low in calories. Looking for a nice "pack" of vitamins? The strawberries got you covered on vitamin C, K and B6. They are even capable of fighting cancer! - Crazy fact about strawberries: even if you find out that your strawberries are a bit too ripe for you to enjoy them, don't ever throw them away! Over-ripe strawberries are like the perfect ingredient for a delicious home-made jam. Trust me, it will be so much better than what they're selling in your local store. - Tennis players have a special "bond" with strawberries. Did you know that during the annual Wimbledon Championships the tennis players eat around 27-28K strawberries? Aha, that's true! Now you know where they get their energy from. - Ok, we've been talking about the most amazing facts about strawberries, and now let's talk about the least known fact: strawberries don't necessarily have to be red - they can also be green, white or yellow. They taste differently and some of them taste like pineapples. 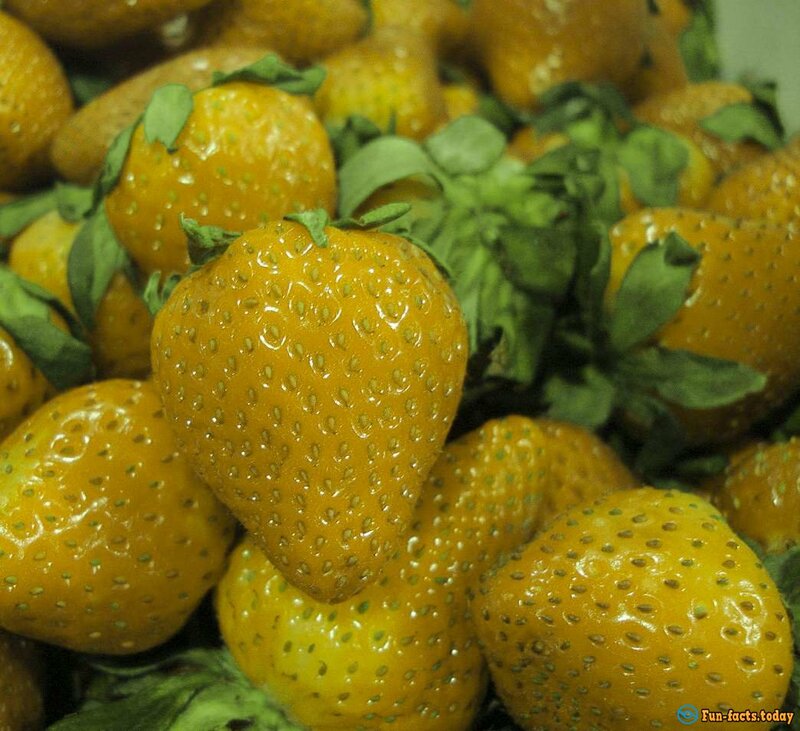 So, don't get freaked out next time you see a pack of yellow strawberries at the mall, alright?